An unusual sconce whose beauty is as unconventional as it is tantalizing. 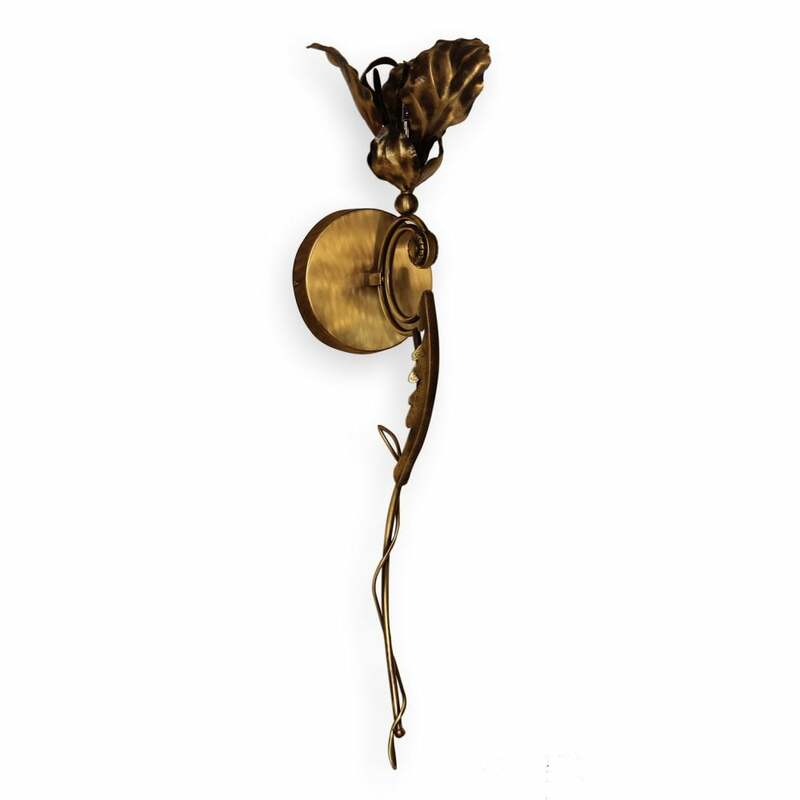 Polished brass intricately sculpted fixture makes for a hip petal pusher look. Lamps: G9 1X Lamp (included).